Use for doors, drawer fronts, moulding, and miscellaneous items. 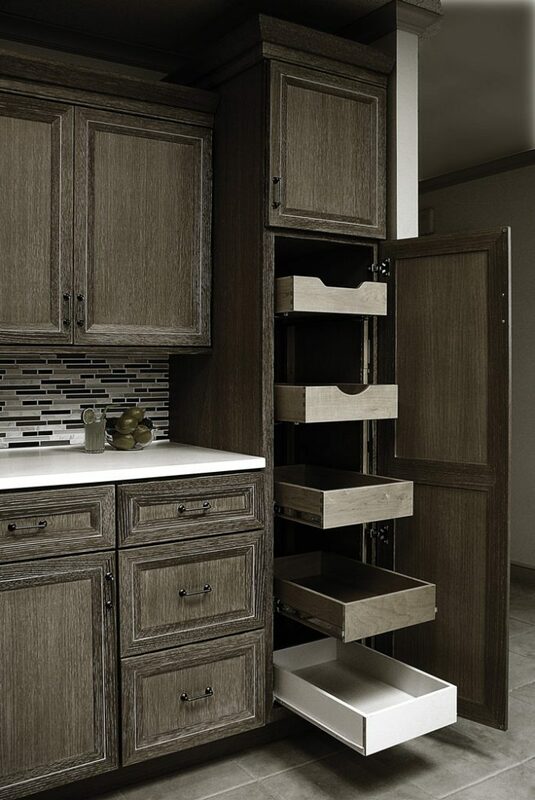 Includes information for sizing pilasters and drawers. Apply for hands-on refacing training at our facility in Lancaster, PA.